Americans associate tarot with two things: horror movies (where smoky-eyed women make dire and dramatic predictions) and storefront con artists (where smoky-eyed women make dire and dramatic predictions). 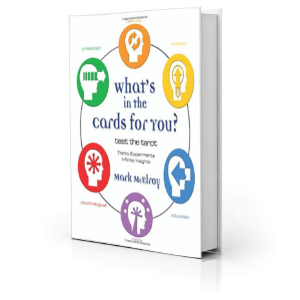 And that’s a shame, because this colorful little pack of cards can fuel creative brainstorming sessions, enhance focus during meditation, and suggest new perspectives on too-familiar problems. 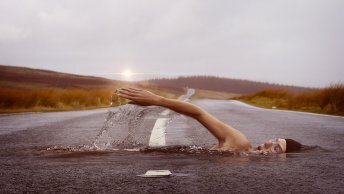 After years of exploring what the cards could do, I set out to write a series of books on practical applications of tarot. My “no focus on hocus pocus” approach proved popular, and these books (now available in more than a dozen languages) opened the door for me to teach engaging, creative workshops all over the planet. 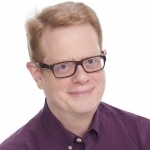 If I can have this much success organizing esoteric topics into beginner-friendly formats, imagine what I could do to help you organize your information, make it beginner-friendly, and package it as a dynamic workshop that people would pay to attend? Putting the Tarot to Work (Llewellyn) positions tarot as a visual brainstorming tool, empowering the reader to generate more than twenty new ideas in five minutes. 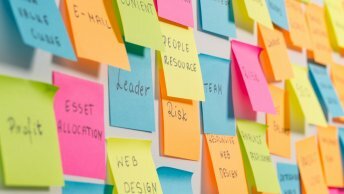 What might you achieve if we put these creative tools to work in your team? 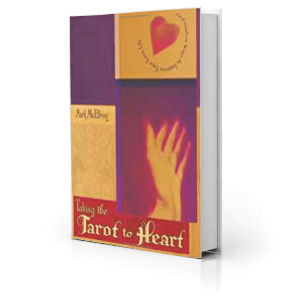 Taking the Tarot to Heart (Llewellyn) provides step-by-step instructions on how to use tarot to explore, identify, and repair relationship issues. 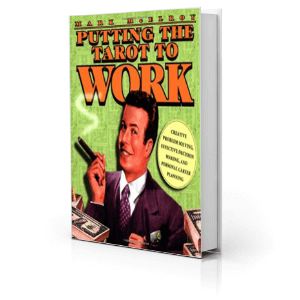 For you, this book is proof I can take an esoteric topic, make it relatable, and link it to deeply personal goals. 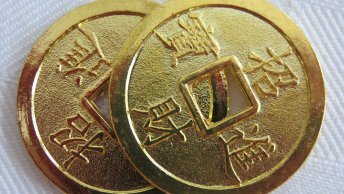 What’s in the Cards for You? (Llewellyn) provides a month-long series of experiments — one experiment per day for thirty days — that teach a powerful visual brainstorming method. What if I worked with your team to organize complex material it into a self-guided course people would be willing to pay for? 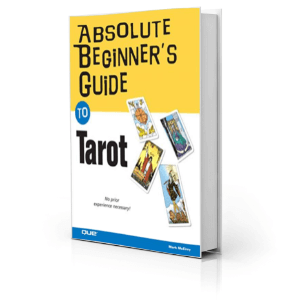 The Absolute Beginner’s Guide to Tarot (Que) makes no assumptions about the reader’s experience with tarot cards and provides step-by-step instructions for working with a tarot deck. For you, it’s evidence I can help your team transform the most complex material into beginner-friendly coursework. 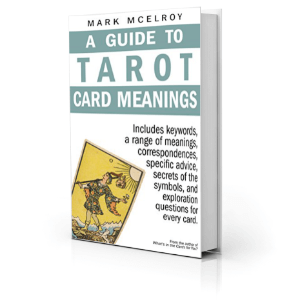 A Guide to Tarot Card Meanings (TarotTools Books) is the first-ever public domain tarot card dictionary, providing detailed traditional meanings, definitions of key symbols, and exploration questions for every card in the deck. If your team needs help identifying and organizing the essentials to create dictionaries, encyclopedias, or reference guides, this book suggests I’m your guy. 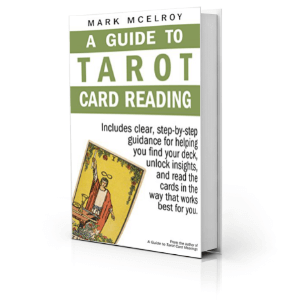 A Guide to Tarot Card Reading (TarotTools Books) provides approachable, step-by-step methods for reading cards and offers practical insights that can help anyone use tarot cards to explore options and brainstorm next steps. If you have a process — any process — you need to make more accessible, I have experience researching, organizing, and producing that kind of work. Lo Scarabeo – 1997-2007 (Lo Scarabeo) The celebrated Italian publisher of tarot decks selected me to write several chapters for this illustrated history of their work. 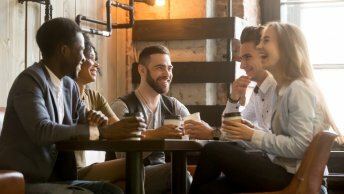 For you, that means I can be trusted to convert your organization’s most precious stories and tailor them to the interests of a target audience.